Transport & Logistics, Software Development and other business fields. We operate in Poland and Romania. Our activities actively support small and medium enterprises. Apply to become our member and learn more about our activities! We invite you to the next meeting of the business events cycle of the Wielkopolska Development Fund, which will take place on 11th of April 2019 in Poznan. See you soon! 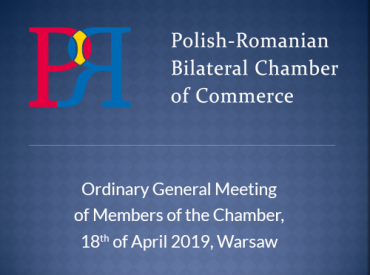 The Management Board of the Polish-Romanian Bilateral Chamber of Industry and Commerce convenes an Ordinary General Meeting of Members of the Chamber, whose appointment is fixed on 18.04.2019 in Warsaw. Starting with the 4th of April 2018, the Polish-Romanian Bilateral Chamber of Commerce and Industry became an official member of the International Group of Chambers of Commerce in Poland. WE SUPPORT BUSINESS IN POLAND AND ROMANIA! The idea of a Polish-Romanian Bilateral Chamber of Commerce first came into discussion in 2015, as a response to a high interest in Romanian and Polish business, expressed by individuals, companies and investment funds and as a natural development of the already existing Polish-Romanian Business Club. Since the foundation, the Chamber was designed to be a business orientated initiative, meant to bring an added value to Polish-Romanian economic relations. All strategies, actions, activities and events keep a strong bilateral component which brings ideas and business together. The first General Meeting of the Chamber took place on the 9th of June 2015, in the presence of H.E. Mr. Lazăr Comănescu, the Foreign Minister of Romania and H.E. Mr. Witold Waszczykowski, the Foreign Minister of Poland, being hosted by the Embassy of Romania in the Republic of Poland. 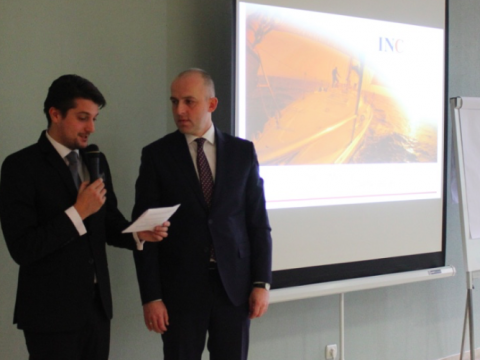 The event was attended by representatives of over 30 Romanian and Polish companies and Polish and Romanian government officials. We are a trustable partner for Polish and Romanian business and we try to deliver best results by providing information about the framework in which it is possible to start a business in Poland and Romania, by preparing opinions, analyzis and market reports and by indicating the potential of trade and the economic areas where the creation of new ventures can generate growth and profit. Our day-by-day work supports Polish and Romanian business, having the main goal of enhancing the Polish business involvement in Romania and of incresing the presence of Romanian companies on the Polish market. 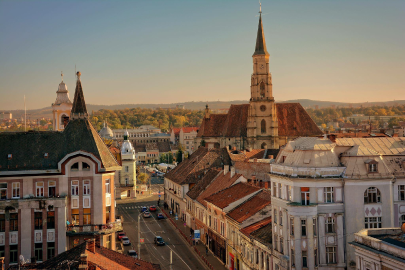 Our Cluj-Napoca branch is dedicated to all members from Transylvania. Polish-Romanian new business opportunities are the main focus of our monthly events. 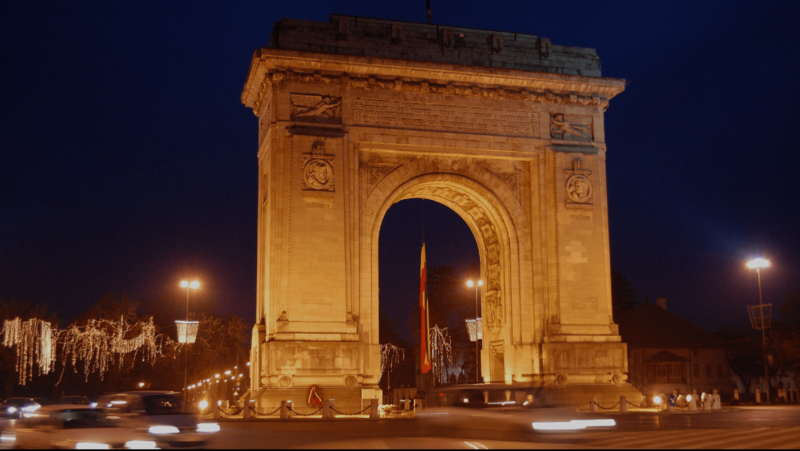 With a fast growing economic sector, Bucharest is be the perfect city in which you business can develop. 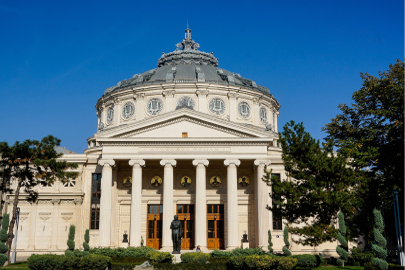 All of our members get the best recommendations for their business activities in Romania. Gheorghe Marian Cristescu began his adventure in the hotel industry over 19 years ago. Before joining Chopin Airport Development (CAD), he gained professional experience working in Poland for several international companies, which included 3 years at the Radisson chain, over 10 years at Accor Hotels, and then over 4 years at Best Western. When he joined Best Western in November 2011, he assumed the position of Regional Director of Sales for Poland. This way he contributed to the intense growth of Best Western in Poland and after one year was appointed as a Country Director of Best Western for Poland and Baltic see countries. 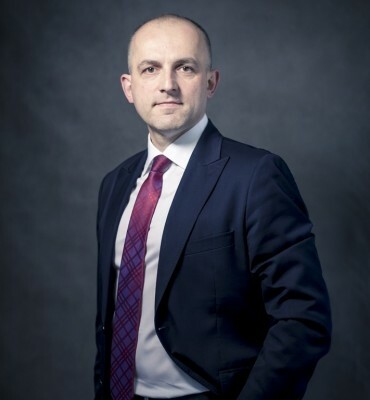 Cristescu’s strong job performance and excellent knowledge of the market has enabled Best Western to become the leader on the Polish franchise hotel market in recent years. 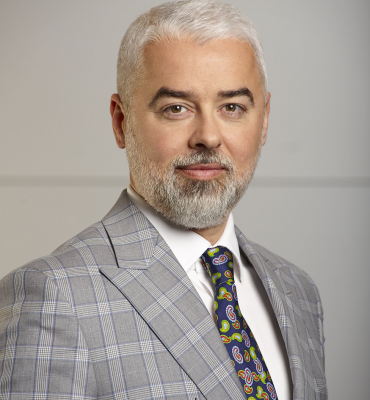 In April 2016, Gheorghe Cristescu became Chairman of the Board of Chopin Airport Development (CAD) – a company established by State Enterprise “Porty Lotnicze” (PPL). CAD currently manages four hotels located in Warsaw, Gdansk and Hel Peninsula. 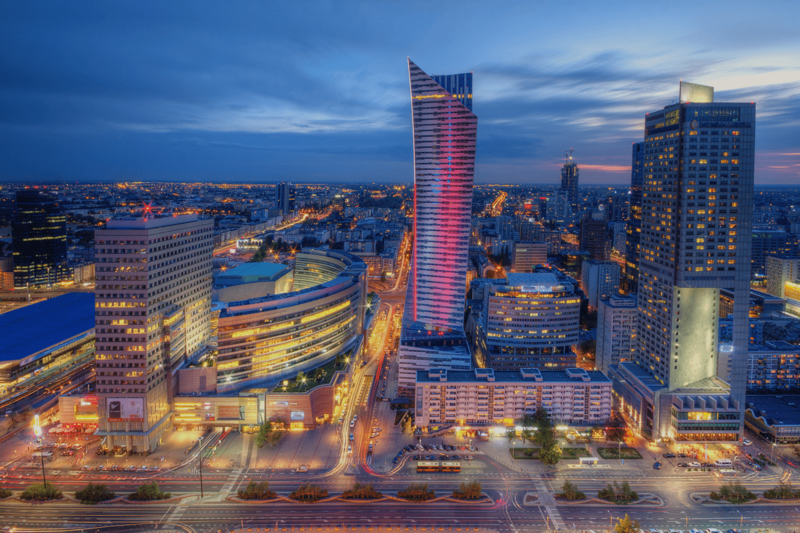 Two hotels in Warsaw and Katowice are in the construction phase. Marketing and corporate communications director with over 20 years of experience. Managed the biggest and the most admired brands in the world - IBM, Microsoft, Johnson &amp; Johnson. She worked also as a highest executives for Polish companies: US Pharmacia and CIECH S.A. She graduated the Warsaw School of Economics (WSE), faculty management and marketing. She continues her education at WSE on PhD level. Mrs. Condratov has more that 25 years of business experience in Romania and Canada, developing mainly production facilities for own brands. Real estate development was a new field added to the above portfolio in 2004 and continuing up to date. Mrs. Condratov started as a sport teacher in 1989 and it was a hard work to achieve the today accomplishments. It was a family effort and hopefully this legacy will go to our children to be carried on. As Joseph Campbell said, she truly believes that: “Passion will move man beyond themselves, beyond their shortcomings, beyond their failures.” Apart of her role in PRBCCI, Mrs. Condratov is involved in several projects, like: The National Union of Romanian Employers (U.N.P.R.) – Coordinator of the International Relations Department, SDK Management LTD - real estate developer – owner, Hexol Lube LTD – Automotive and Industrial lubricants and chemicals blending and packaging facility exporting today in 16 countries – shareholder, Kondratov LTD – alcoholic beverages blending and packaging facility – shareholder. Doctor of economic sciences, Associate professor in the Department of International Finance at the University of Economics in Poznań. He studied at the University of Economics in Poznań, Adam Mickiewicz University in Poznań and the Universities of Tilburg (Netherlands), Antwerp (Belgium). He worked at the Central Brokerage House of WBK S.A., BRE Brokers Brokerage House S.A. and Polinwest Brokerage House S.A. He is a Licensed Investment Adviser (license No. 111) and Securities Broker (license No. 1094). He is also a Member of the Supervisory Boards of Nationale-Nederlanden Life Insurance Company SA and Carpathia Capital SA - the first Polish company listed on the Stock Exchange in Bucharest. He graduated from the faculty of Marketing and Management at Zielona Góra University of Technology and Post-Graduate Association of Managerial Initiatives. He worked in Staropolski Dom Maklerski SA and the Polish Capital Fund SA. He is licensed advisor in the Alternative Trading System (No. 105/2011). 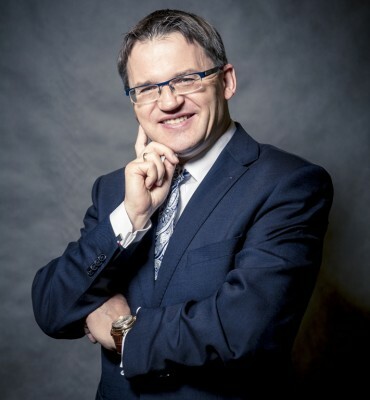 CEO of Carpathia Capital SA (VC / PE listed on the AeRO ATS Stock Exchange in Bucharest), member of the Board of IPO Financial Advisory Services SA. Chairman of the Supervisory Board of Dom Maklerski SA INC. He is member of supervisory boards of companies from high technology sector, construction, health care and manufacturing. Member of the Investment Committee of the Incubator Innovation INTERIOR based in Nowa Sol. 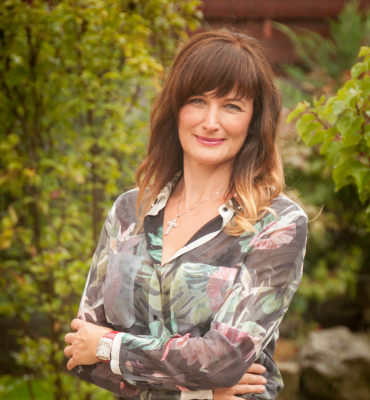 Anita Izabela Imbre holds the position of Executive Director of the Polish-Romanian Chamber of Commerce and Industry since March 2019. 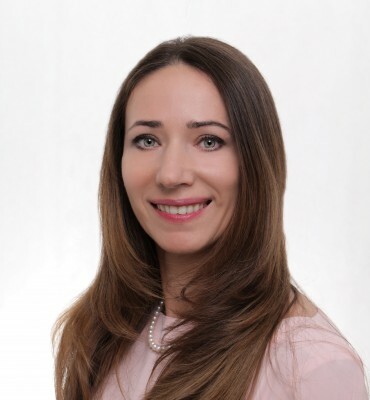 She has many years of experience in the management and coordination of international projects.Since 2010 connected with Romania. She is fluent in Romanian and English. 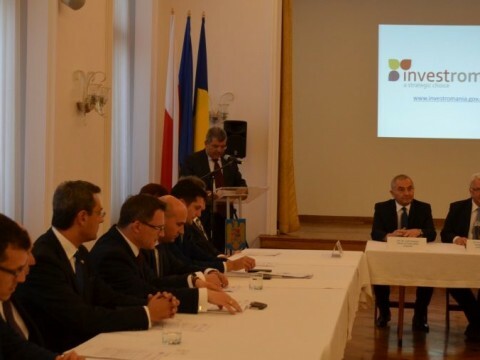 Actively involved in the development of polish-romanian bilateral economic relations. She worked for international companies. Moreover, she was a Director of the Office for the Development of Polish-Romanian Economic Cooperation in Consulate of Republic of Poland in Luduș-Romania. The Chamber gives the opportunity to meet with key representatives of various business sectors. After each event, new contacts are created and it is interesting to see how business ideas emerge from different talks. I am thrilled to be involved in such a vibrat, connected and results orientated organization. Being one of the founders of the Polish-Romanian Bilateral Chamber is a special privilege and a one-of- a-kind opportunity. The Chamber was born out of the increasing complexity and demanding needs of the Romanian and Polish business communities which are growing ever faster and interacting with each other more than ever before. I am very proud of our team’s commitment to build bridges and bring people and companies together. Creating these synergies is what drives us forward. 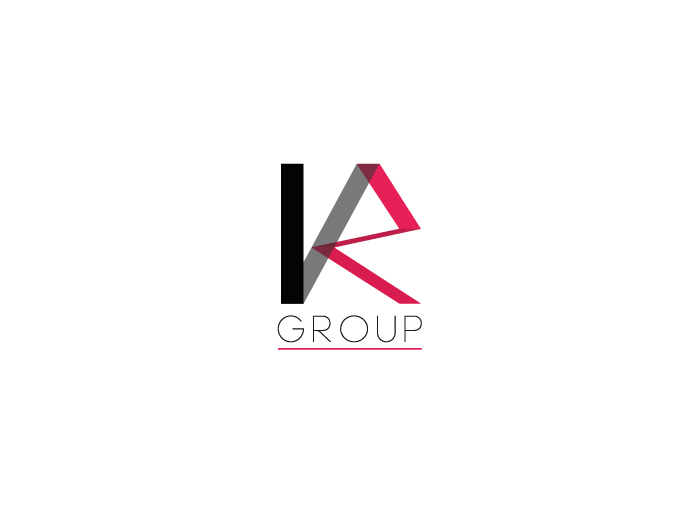 Since 2000 KR Group has built a considerable position on the highly competitive market of accounting, tax, audit, payroll and HR services. 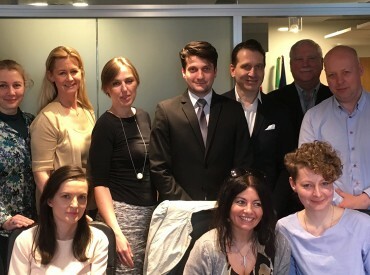 In 2016 the group made a strategic decision to expand its regional presence by establishing branches in the Czech Republic, Hungary and Romania. 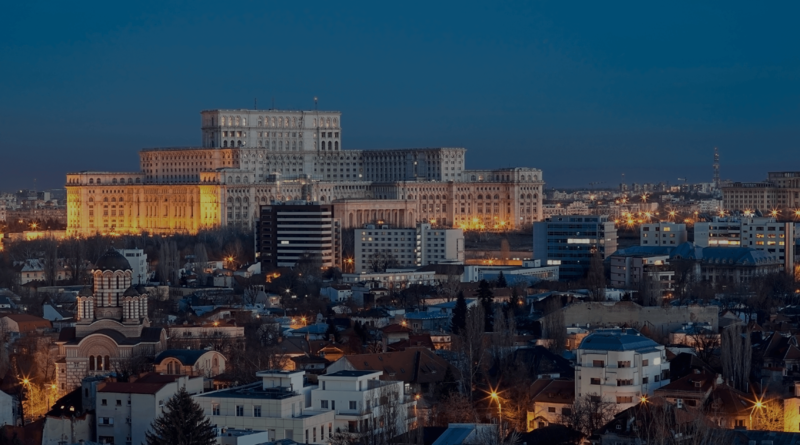 Founded in 2001, eMAG is a pioneer of e-commerce in Romania and became a market leader in the region through its presence in Bulgaria, Hungary and Poland. The company constantly invests in services which are helping its customers to save time and money. eMAG is the place where anybody can search and order anything, from anywhere, anytime. Its continuously growing range of products is sustained both by eMAG and by its partners in Marketplace. The customers are benefitting from added value services as 30 days right for returning the product, opening the package at the delivery, 24/7 call center, pick-up and return service, financing solutions through eCredit, mobile app and “Payment by swipe”, instant order service. 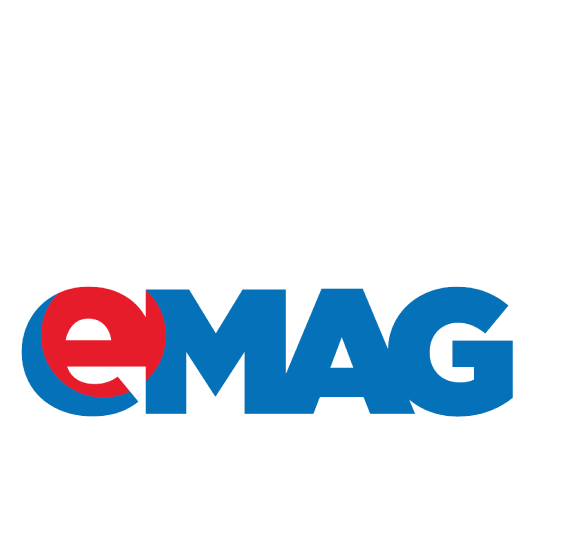 eMAG is part of the NASPERS group, one of the largest online retailers worldwide. The bookmaker has been active on the market for 8 years. Wanting to conquer the Middle-East Europe market, it just entered the Polish market. The new sports betting services operator, Superbet company, has just received licence from Minister of Finance for offering sports betting services. The company has been founded in 2015, on the Polish Market, by Marius Navodaru. The main goal of Rumunskie Smaki is to promote MADE IN ROMANIA idea in Poland, to be an ambassador of Romanian quality wine and food, thus contributing to a better image of Romania in Poland and over the world. Numerous awards and medals received in various international competitions confirm the excellent quality of the Romanian wine. Rumunskie Smaki is dedicated to all Romanian wine and food producers who would like to experience the Polish market. With a broad experience on the Polish Market, our company can be the best partner for other initiatives which have an interest in selling food and wine related products. We are continuously looking for developing the number of our Romanian and Polish partners while keeping the passion for good quality wine.